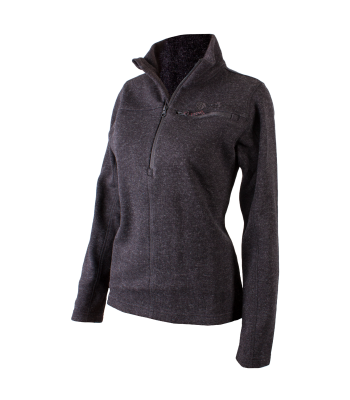 If you're looking for lightweight warmth with a touch of style, then this is just what you're after. 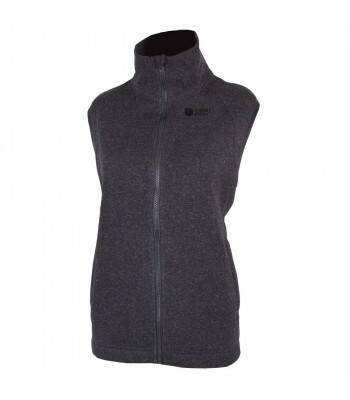 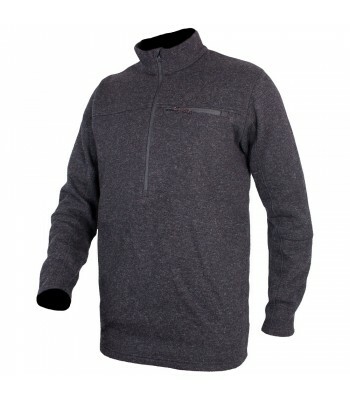 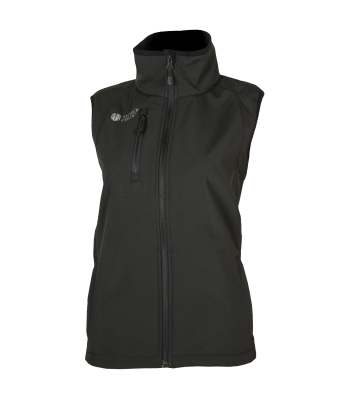 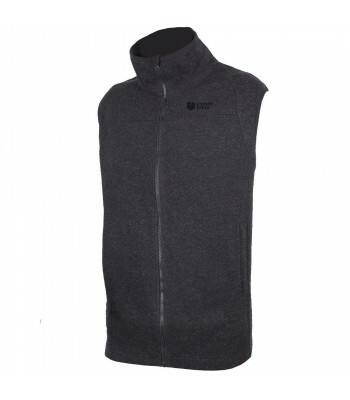 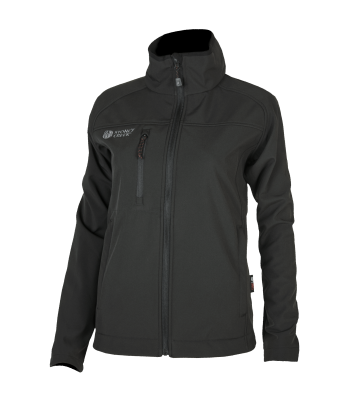 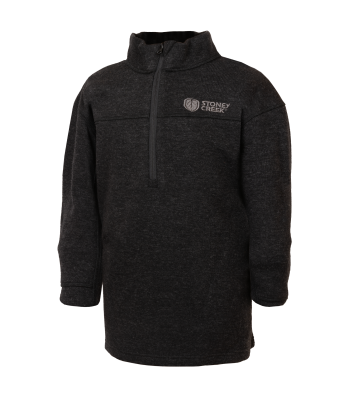 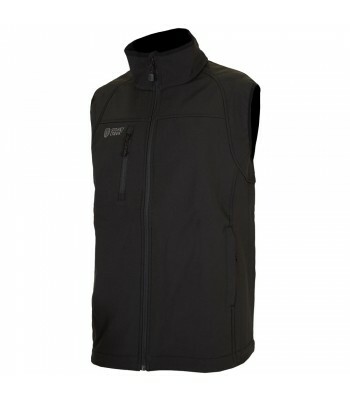 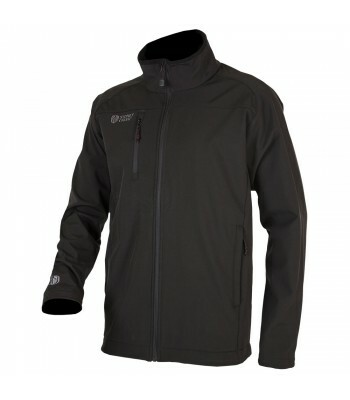 Look smart and keep warm in this windproof, breathable vest. 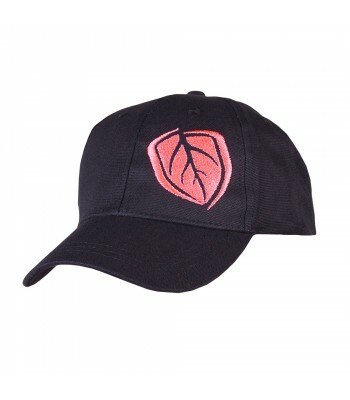 Perfect for chucking over shirts. 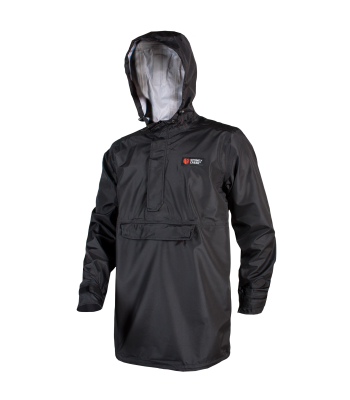 Waterproof and breathable, it is the perfect partner on your next adventure.